I love consuming content — whether it’s a book, podcast or article, it’s easier than ever to follow and learn from successful people. These are people that can become virtual mentors for you to follow and guide you on your path. 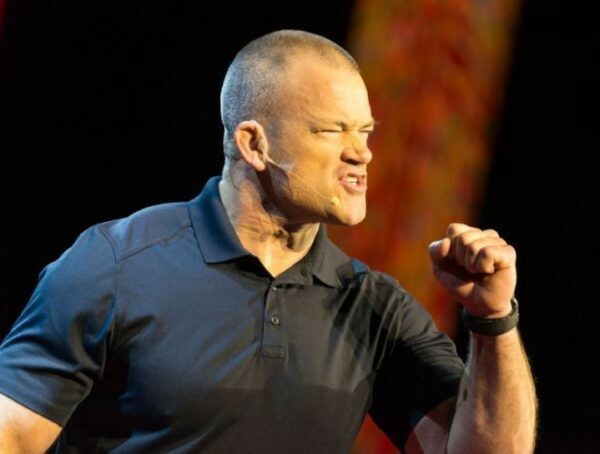 One person that has genuinely changed my life in the last 12 months is Jocko Willink. For those who do not know Jocko, he is an ex-Navy SEAL who now runs a Management Consulting firm, award-winning podcast and bestselling book, “Extreme Ownership”. Through these outlets, Jocko talks about his thoughts on the military, leadership and fitness. This philosophy equates to all areas of life including business, relationships and personal health. When something goes wrong, there is no room for excuses or finger-pointing. Everything starts and ends with you, especially when you’re the leader. “Good” is one of my favorite “Jocko-isms”. When Jocko was leading a SEAL Task Unit, he recalls that his team would frequently come to him with a major problem — they didn’t have enough resources, they were exhausted, etc. His solution was always the same: “Good”. But that doesn’t make sense, right? Why would it be good to have a lack of resources? Because it forces you to find an alternative solution or focus your attention on something else that’s positive. Though Jocko is a firm believer in being prepared, he strongly advocates for taking action above all else. It’s common for people to suffer from analysis paralysis and end up over-complicating every decision and never moving the ball forward. Challenge: Set yourself a list of tasks for the day and don’t go to bed until you accomplish them. Focus on execution and the rest will fall in place.